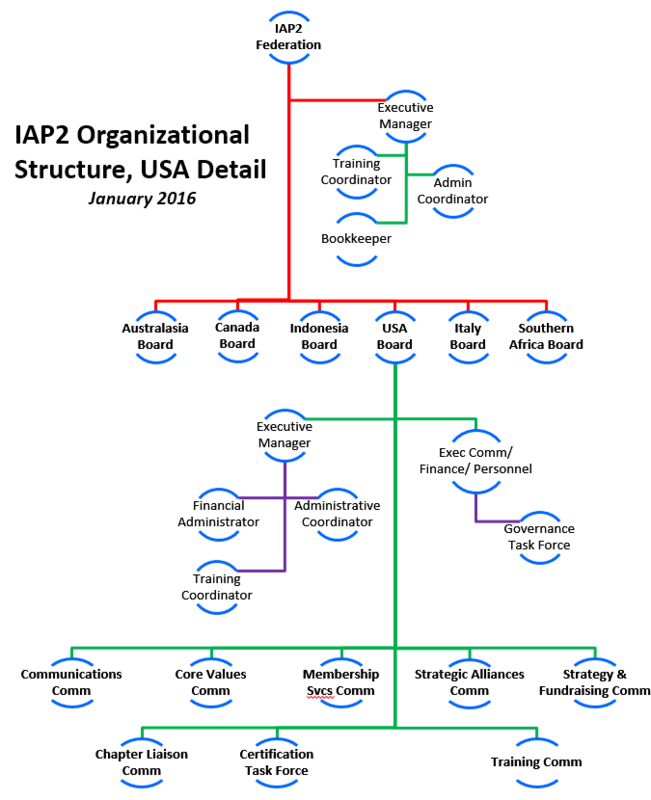 People often ask us about IAP2 USA—its committees, how it fits with the other Affiliates, Chapters, etc. To try and answer these questions we have created some organizational charts. The first one positions IAP2 USA within the broader Federation of Affiliates. This second chart focuses on IAP2 USA. 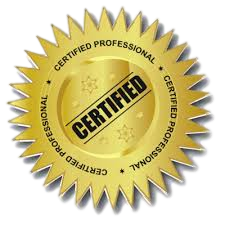 As you take a look at the IAP2 USA chart you will notice that we have a lot of terrific committees supporting all of the work that happens at IAP2 USA. 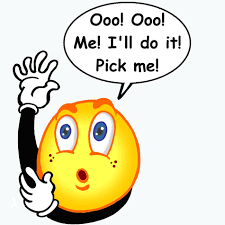 If you are interested in volunteering please reach out directly to the Committee chairs or contact us at info@iap2usa.org.